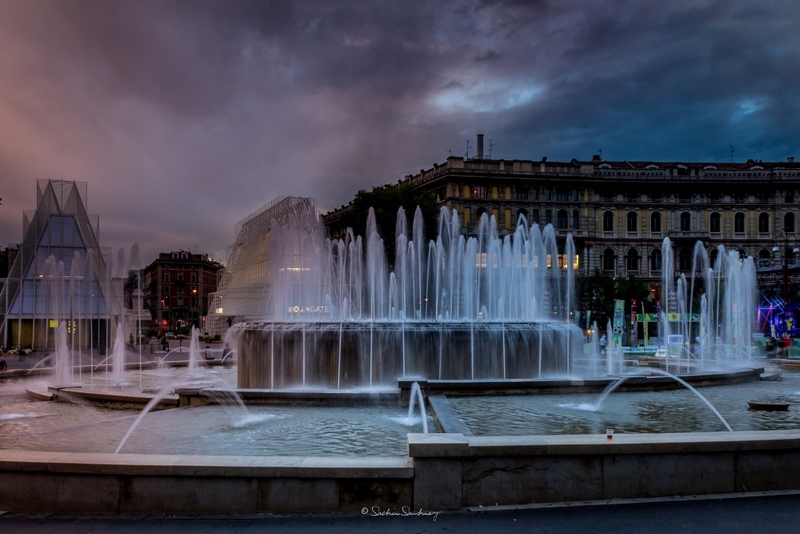 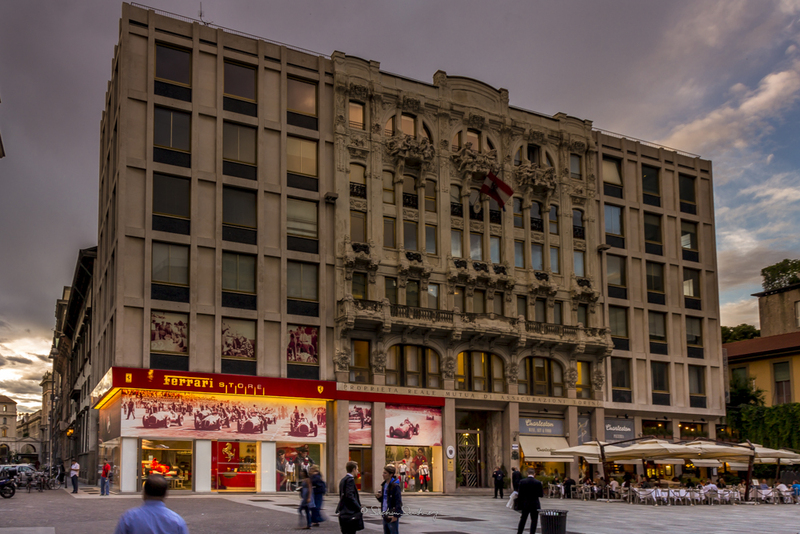 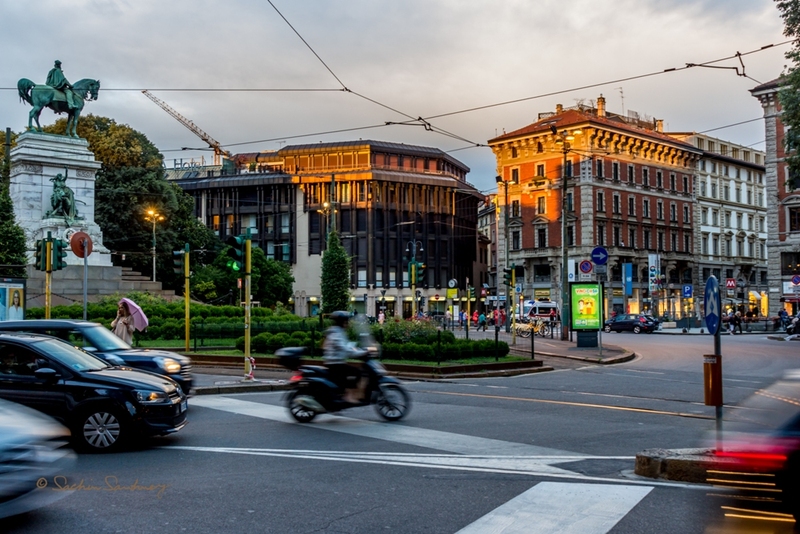 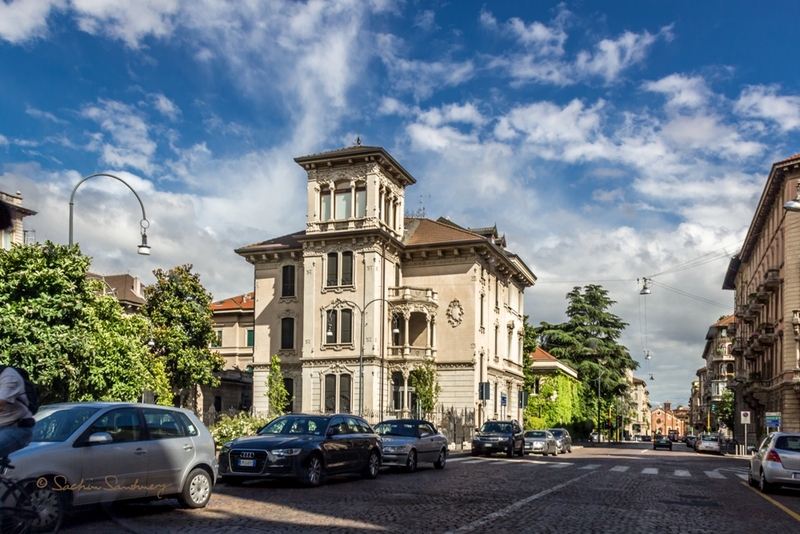 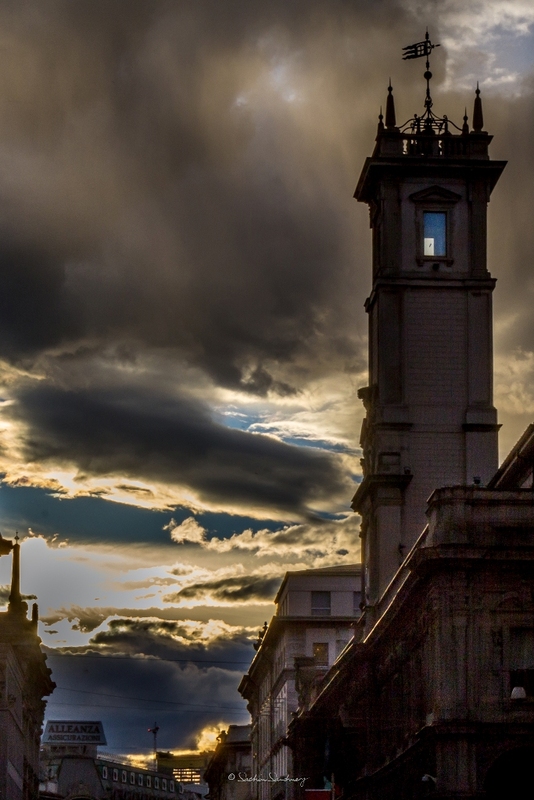 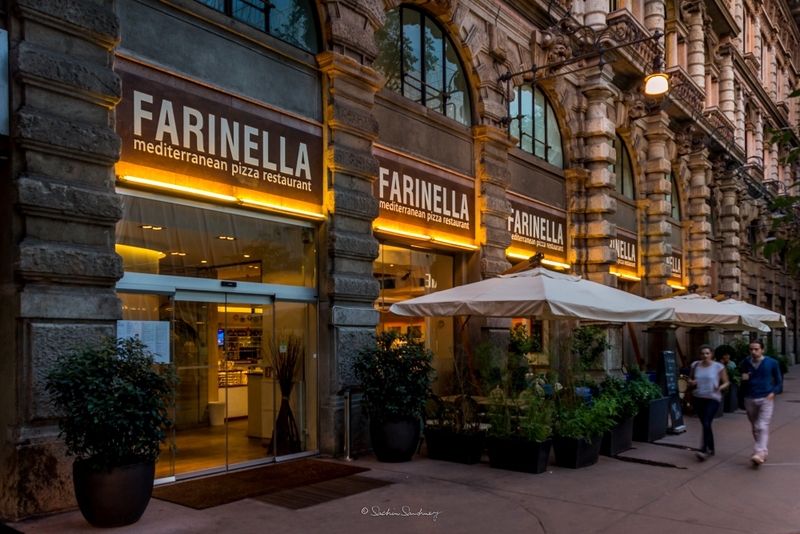 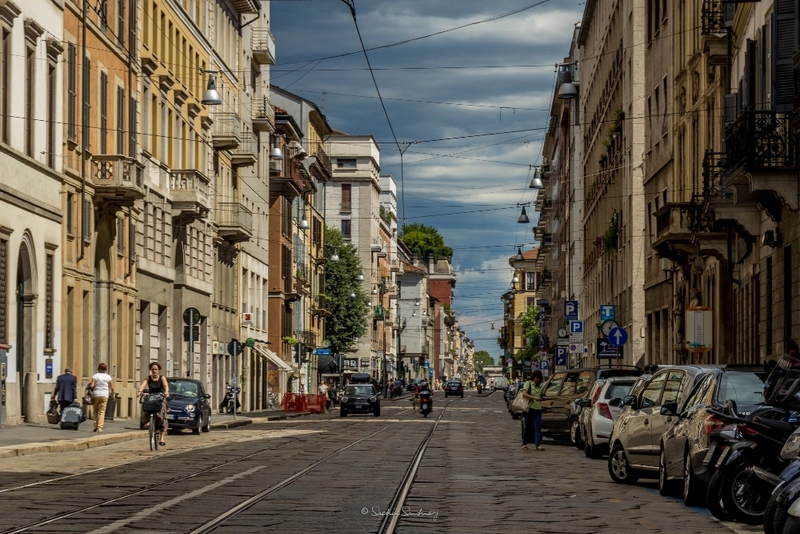 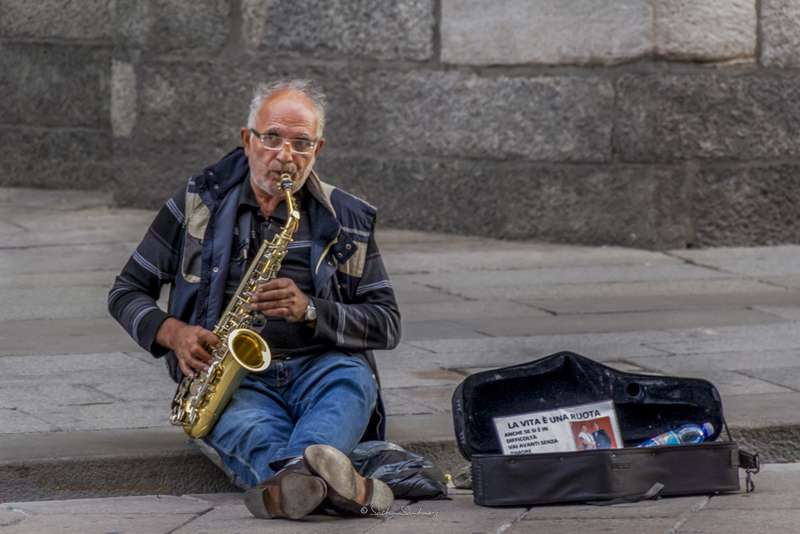 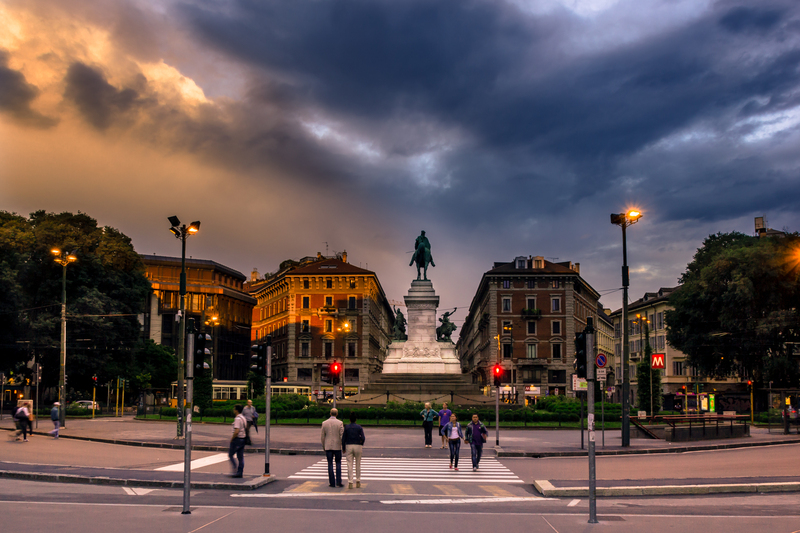 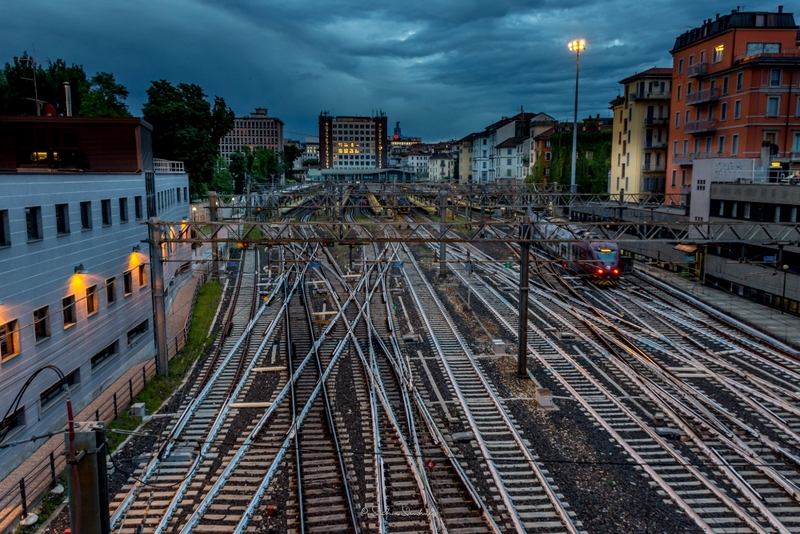 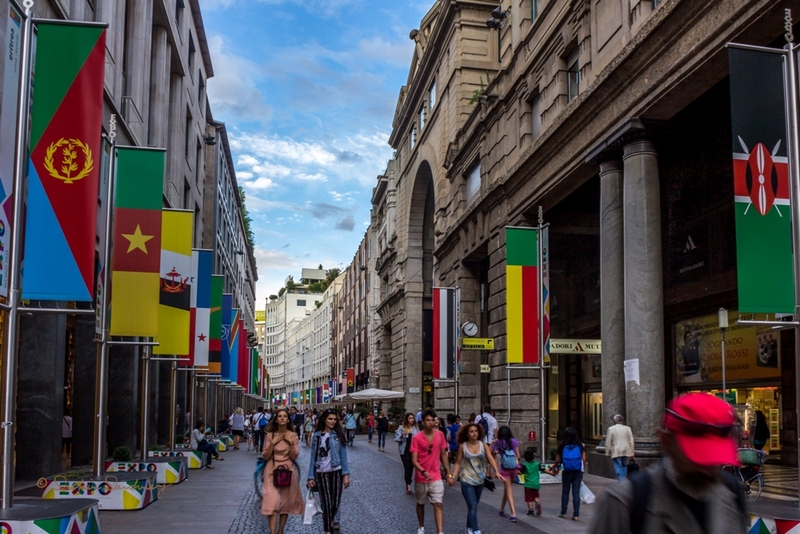 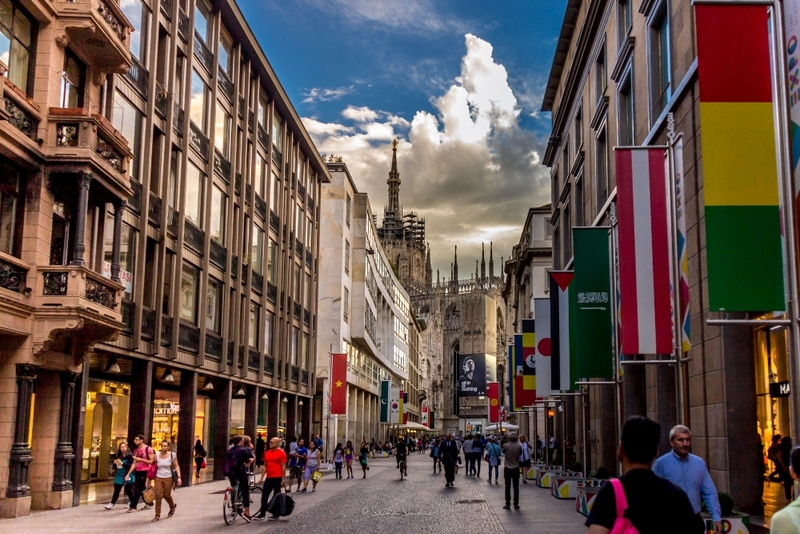 Milano is a big city and its Urban Area is the 5 th large st in EU, comprises an estimated 5,264,000 people, so a walk around the city is virtually impossible to do in a day. 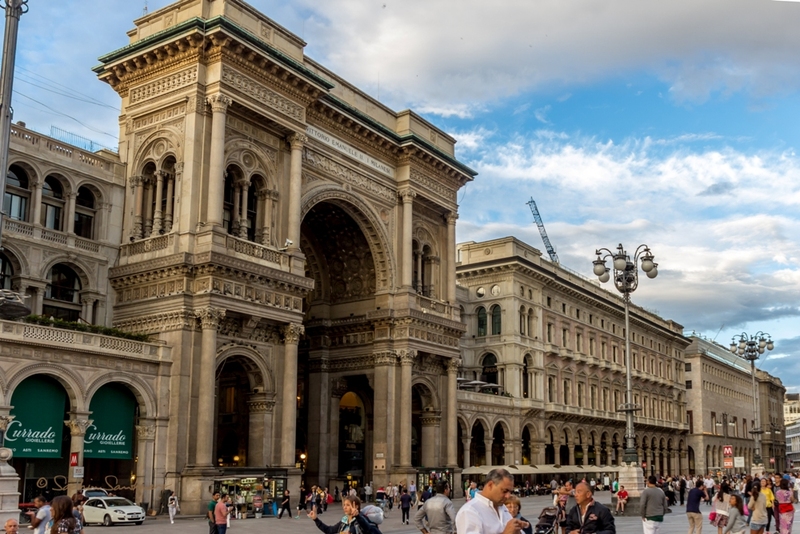 So, the next best way was to drive around as well as walk through the main sights of the city: the Duomo Cathedral, one of the biggest Cathedrals in the world; the Galleria Vittorio Emanuele II, an elegant street covered with a beautiful arch of glass and iron. 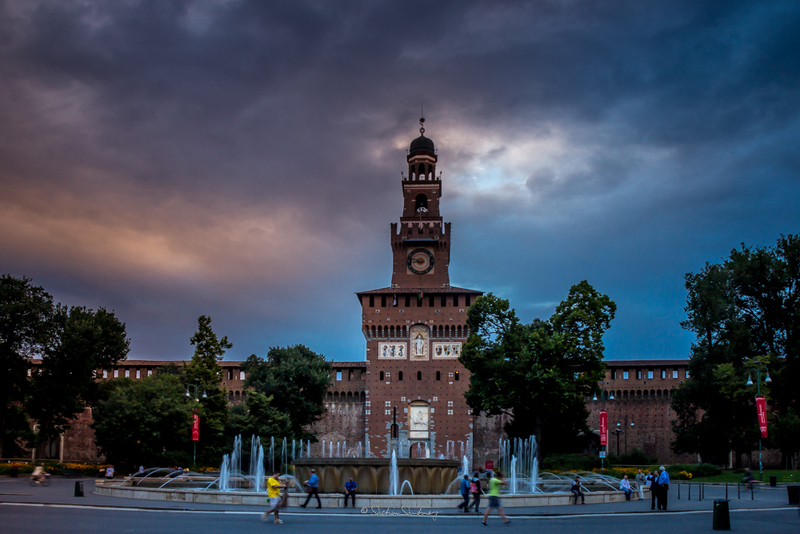 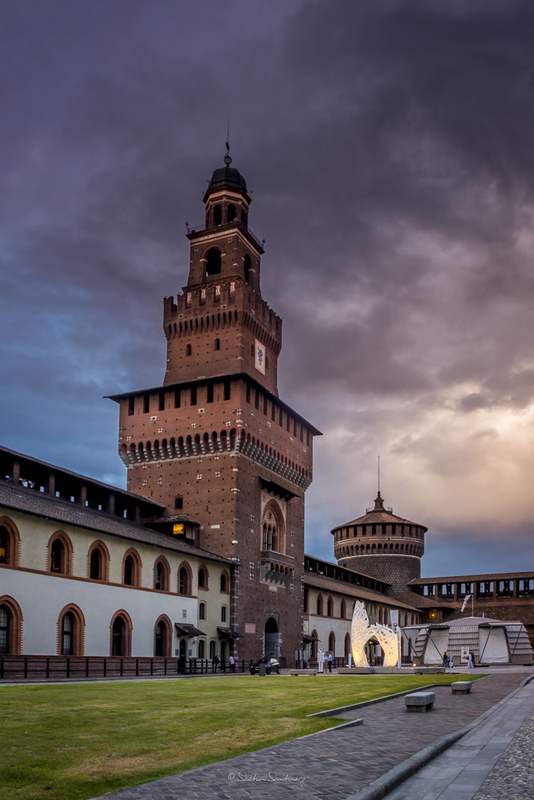 The Sforza Castle, the medieval fortress of Milan with a visit to one of the most special museums which includes masterpieces by Leonardo da Vinci. 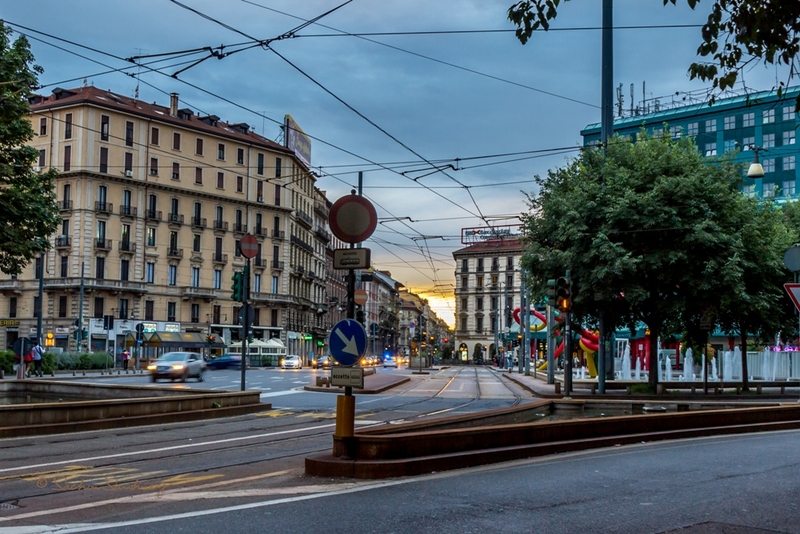 These are few of places I liked and had the opportunity to look around.